Mandai Park Connector | JustRunLah! 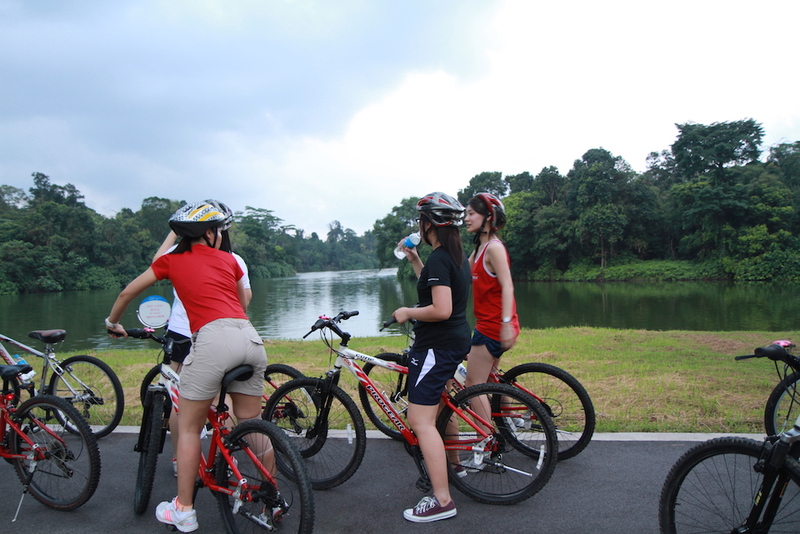 The Mandai Park Connector is a scenic running route that allows your to run along the Central Catchment Reserve. Running alongside the beautiful Central Catchment Nature Reserve, Mandai Connector links the Ulu Sembawang Park Connector to the Khatib Bongsu Park Connector. It also joins one of Singapore’s five gazetted Heritage Roads, Mandai Road, (starting opposite Upper Seletar Reservoir Park Carpark and ending at the junction of Mandai Avenue). From Mandai Park Connector, you can catch stunning views of Upper Seletar Reservoir. This park connector is located across the northern fringe of the Central Catchment Reserve, providing a unique experience that brings you close to nature. Residents of the nature reserve, Long-tailed Macaques (Macaca fascicularis) are commonly seen along the forest edge. You can start from Lentor Ave, and continue your run along Yishun Ave 1, Mandai Ave, Mandai Road before ending at Junction of Mandai Lake Road. This will give you 5km for a nice morning jog.